Welcome to TSC Services. 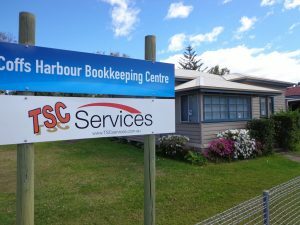 Bookkeeping in Coffs Harbour is where it all started. We continue to specialise in financial IT support & bookkeeping services for Reckon, QuickBooks, & Xero clients. We also provide Retail Point of Sale and other software integration. Clients find us to be price competitive, our team to be very personal, treating your business as if it was our own. Our friendly staff are technically competent in the popular software packages. It is no secret that our favourites are Reckon, QuickBooks & Xero. As accredited BAS Agents, we have been offering financial services since 1992. Our team are accredited Reckon partners. If you are a business owner who seeks to get the best out of your cloud financial accounting software, or looking for some guidance, then please contact us. Our aim is to care for your business as if it was ours!